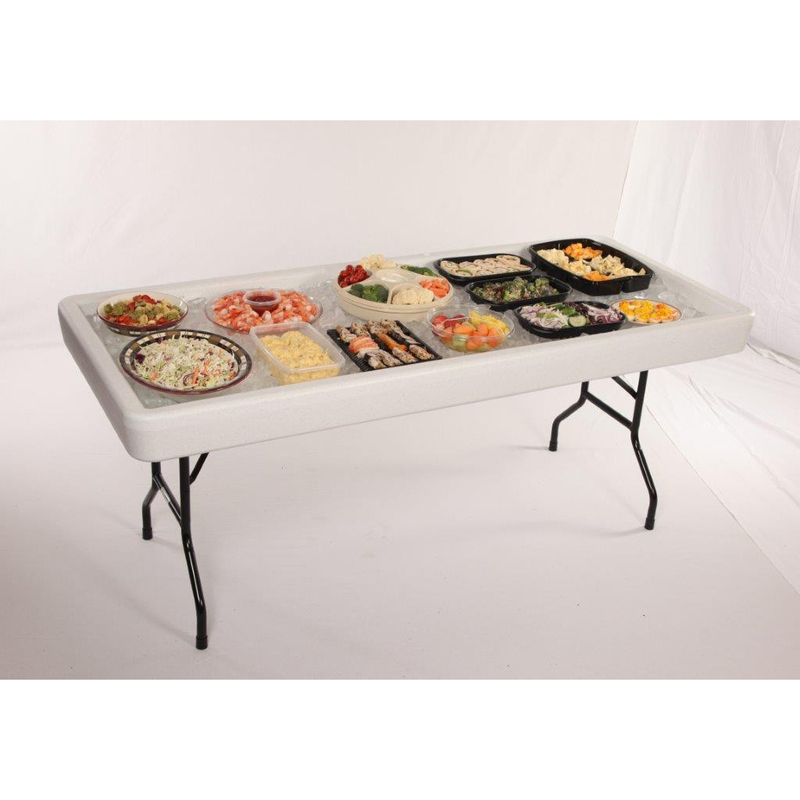 Archives for: "Food & Beverage serving"
$42.00 For one to three days….. $10.00 For additional days….. $82.00 For seven days….. 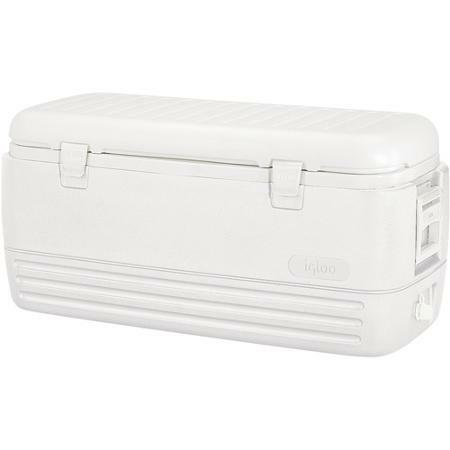 Excellent for keeping food and beverages cold. Approx. 60 lbs. of ice needed. 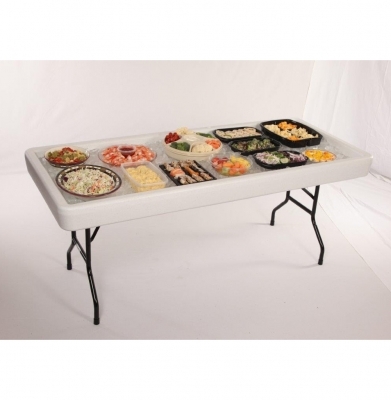 Table is 6′ long X 32″ wide. Serving tray is 3 1/2″ deep. Lightweight poly design. 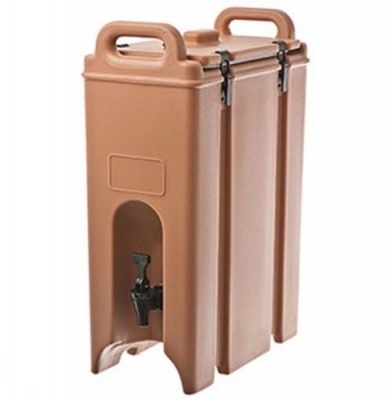 Also known as an ice tables. $15.00 For one to three days….. $3.50 For additional days….. $30.00 For seven days….. Insulated design is perfect for keeping fluids nice and cold. Perfect for water or juice. 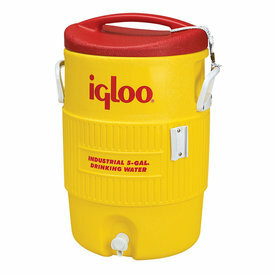 Commonly referred to as igloo coolers. $17.00 For one to three days….. $4.25 For additional days….. $34.00 For seven days….. 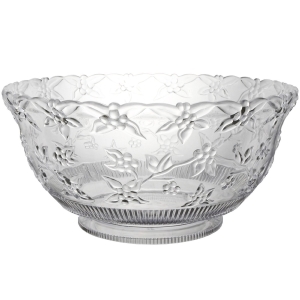 Available in either glass or stainless steel. Glass is 11 quarts. Stainless is 20 quarts. Both come with ladles. 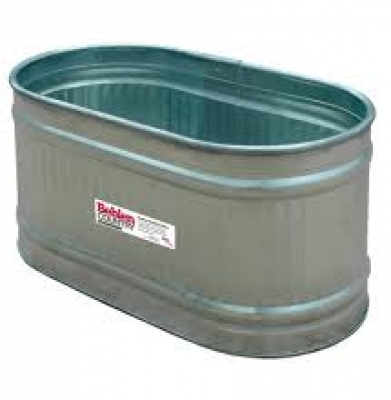 $22.00 For one to three days….. $5.50 For additional days….. $44.00 For seven days….. 100 gallon capacity. 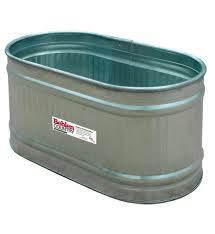 Trough is 59″ X 28″ X 24″. $18.00 For one to three days….. $4.50 For additional days….. $36.00 For seven days….. Roaster is 17″ X 11.5″ X 8″. 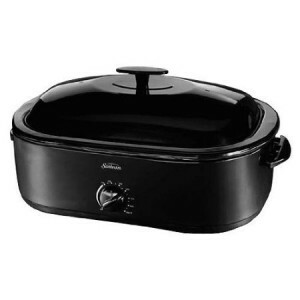 Can be used for both warming or cooking food. Can cook up to a 23 lbs. turkey. 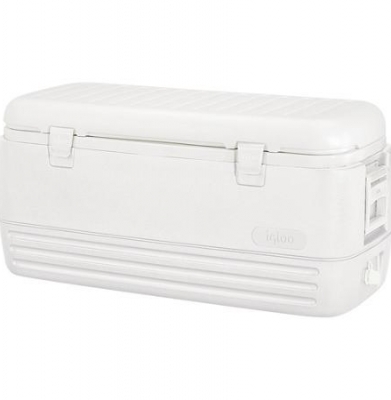 $17.00 For one to three days….. $4.25 For additional days….. $34.00 For seven days….. Coolers are 36″ X 18″ X 16″. $23.00 For one to three days….. $5.75 For additional days….. $46.00 For seven days….. 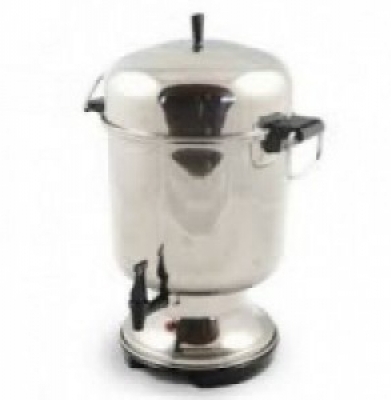 These coffee pots are excellent for either making coffee or heating water for tea and hot chocolate.